Discussion in 'Mapping Questions & Discussion' started by DragoZeroOne, Aug 17, 2012. Unable to locate Source SDK! once before attempting to run this installer. 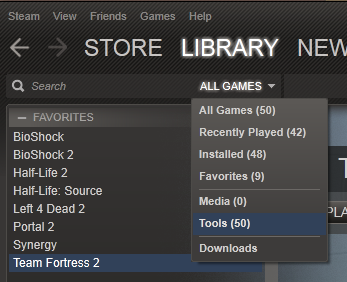 But there are no Tools tab in my Steam! What should I do!!! Someone HELP! It's funnier that they'd get the pack before knowing that the actual program exists. But I'm sure there's an interesting story behind it. The name of the resource pack could easily be interpreted to mean that it's what you use to edit. After reading the name of the pack, I have to say this guy is right!